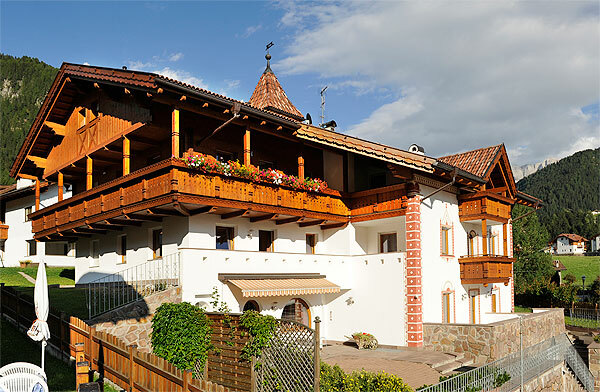 Welcome in our 3 *** Garni - Hotel Belalp! 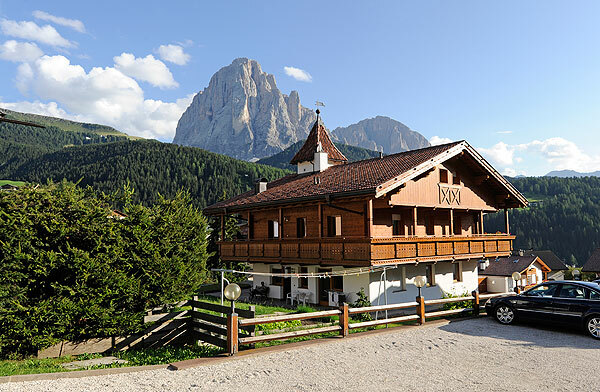 Our Garni Hotel Belalp is located in S. Cristina, the geographic centre of the Val Gardena, at the sun side of the valley, surrounded by a breathtaking panorama to the mountains of Sella, Sassolungo and Sassopiatto. Let the everyday stress behind and enjoy hour holiday over here and be our guest. 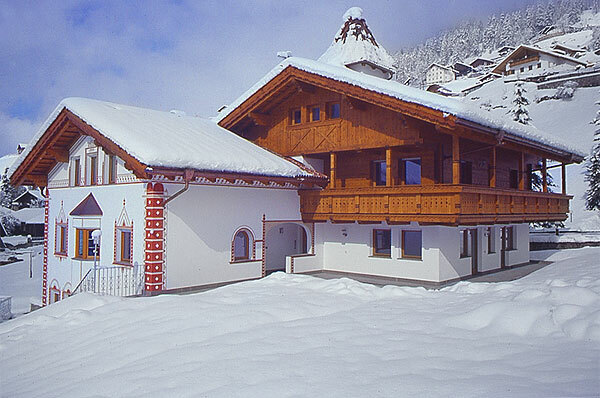 We are glad to welcome you in our house!